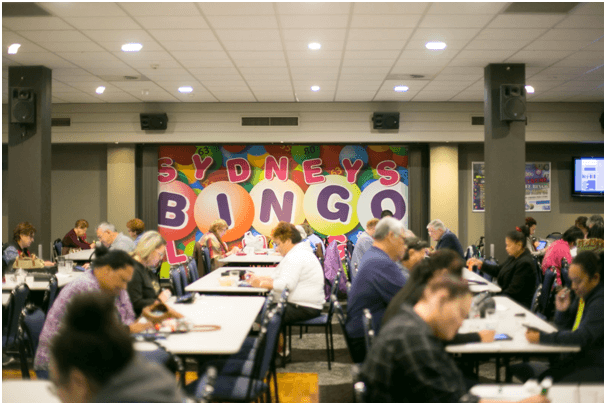 How to play Bingo at the Star Sydney Casino in Australia? Home » Answers to Common Questions » How to play Bingo at the Star Sydney Casino in Australia? Bingo is available at Star Sydney casino. You can play at the Star Social Lounge which is the perfect place to play Bingo games at Star Sydney in Australia. This lounge was introduced by the Star Sydney formerly Star City Casino has more Jackpots on offer as well as more games. This lounge is located at level 2 of the Main Casino Floor, above Harvest Buffet at the Star casino in Sydney. The Star features two gaming floors, eight bars, seven restaurants, 351 hotel rooms and 130 serviced and privately owned apartments. It also includes the 2,000 seat Sydney Lyric theatre and Event Centre. Its gaming operations are overseen and controlled by the New South Wales Casino Control Authority and is licensed to be the only legal casino in New South Wales. The Star provides many traditional casino games, including Mini Baccarat, Blackjack, Caribbean Stud, Craps, Pai Gow, Poker, Pontoon, Roulette, Rapid Roulette, Sic Bo and Three card poker. The Star provides a selection of electronic gaming machines, including pokies machines, bingo, rapid roulette and video poker machines. The Star has just over 1490 electronic gaming machines but is limited to a maximum 1500. There are two gaming floors; the main gaming floor on level one for general entry and the Sovereign Room on level three. The Sovereign Room table bet ranges from $25 to $75,000 and also contains the Inner Sanctum, with table bet ranges of $100 to $500,000. The two areas are only available to high rollers and international guests following an application for membership and review by The Star’s management. The Inner Sanctum pits are frequently used for junket players. Recent rebuilding works have added extra gaming areas for the main gaming floor with the addition of the Oasis Lounge and the 36 Degrees Bar although these new areas have not increased the number of tables or machines available in total. The main gaming floor is divided into three major parts — Table Games, Electronic Gaming, and Poker. The number of poker tables are 40 in number. The Sovereign Room has been upgraded and now includes four additional private gaming rooms and extra dining and lounge amenities. These extensions have an estimated cost of $7,000,000. Another recent upgrade is the addition of a new “ultra exclusive” area directly above the Sovereign Room called the Vermilion Room. This is accessed by invitation only, and there are currently fewer than 100 Vermilion Card Members that are entitled to use the Vermilion Room. Star City has recently opened the sports bar as well. 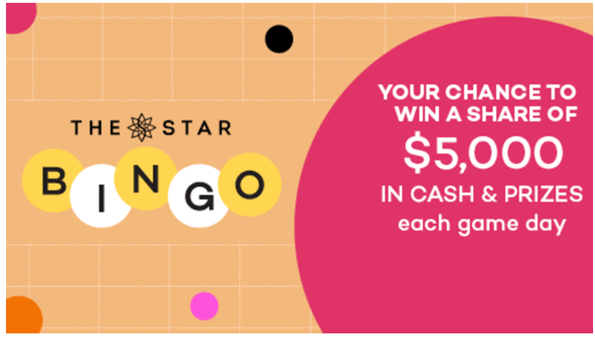 Star Social Lounge at Star Sydney Casino is exclusive for Bingo games. You can enjoy Mahjong, Bingo or Big Bucks Bingo. The star Bingo sessions are held every Tuesday and Thursday at 10:00AM, 1:00PM, 4:00PM & 7:00PM. The entry fee is $3 per session. You can win prize of $60 Cash and $40 Casino Dollars There is one jackpot prize. The object of the game is to mark off numbers on your scorecard as they are announced, and when all fifteen numbers in a box are marked, call ‘Bingo’ or ‘Yes’ Bingo may be played with either paper or electronic scorecards. Simply approach the dealer station and swipe your Loyalty Card. Players must have a valid scorecard to participate in the game. Once the game begins, the caller will randomly draw and announce numbers. Mark off numbers that are announced by the caller on their paper scorecard e.g. with a dabber, or by keying in the numbers on an electronic scorecard. When all numbers in a box are marked off, you have Bingo! Loudly call ‘Bingo or Yes’ and the Gaming Services Host or above will check your score card. It’s that easy! You must be a Loyalty member to play Bingo. Membership is free and you can register at the Host desk. Although the caller will announce the numbers drawn, it is your responsibility to also check and mark off the numbers on your score card. At the beginning of the Session, the caller will announce if a Jackpot game is being offered. At the beginning of a session, the caller will announce if any Minor Games are being offered for the Session, and the conditions for winning that Minor Game. Jackpot can be a number symbol game. For a jackpot numbers game, the Caller will draw a number, or numbers prior to the commencement of the Jackpot Game. If the last number drawn when someone achieves Bingo matches one of the random numbers drawn at the beginning of the game they will win the jackpot. For a jackpot symbols game, each number will have a corresponding symbol. The symbols eligible for the jackpot will be displayed and the player who achieves bingo who also has five identical symbols will win the jackpot. For either game, if the jackpot is not won, it will be carried over to the next jackpot game. Minor games Minor games may be offered concurrently to the game of Bingo to provide more opportunity to win. These games offer additional prizes for matching specific winning patterns on your scorecard during the game. They are independent of the main game. Big Bucks Bingo is held every Saturday at 1:00PM and 4:00PM The game prize you can win $200 in cash and prizes. There are three Jackpots – MIni, Maxi and Major to win in this game. 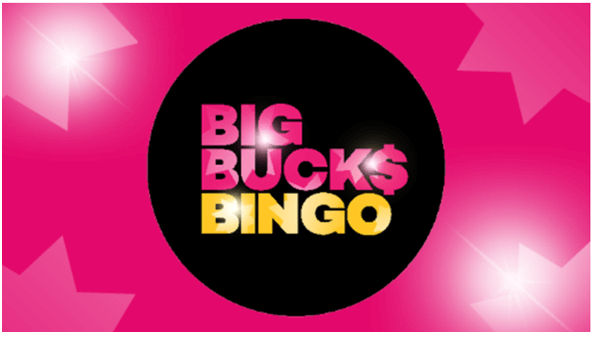 You can play Big Bucks Bingo with $5 as entry fee per session. The object of the game is to mark off numbers on your scorecard as they are announced, and when all fifteen numbers in a box are marked, call ‘Bingo’ or ‘Yes’. Bingo may be played with either paper or electronic scorecards. For a jackpot numbers game, the Caller will draw a number, or numbers prior to the commencement of the Jackpot Game. If the last number drawn when someone achieves Bingo matches one of the random numbers drawn at the beginning of the game they will win the jackpot. For a jackpot symbols game, each number will have a corresponding symbol. The symbols eligible for the jackpot will be displayed and the player who achieves bingo who also has five identical symbols will win the jackpot. For either game, if the jackpot is not won, it will be carried over to the next jackpot game. 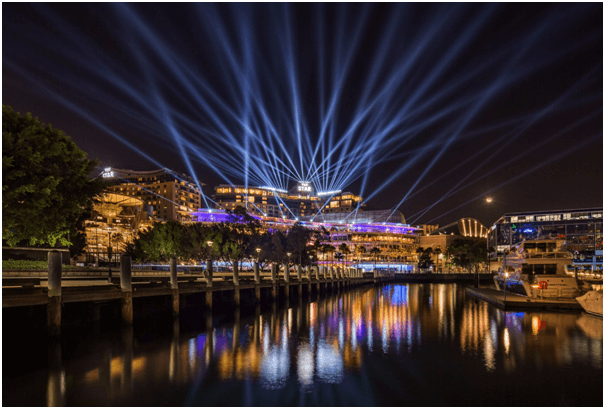 You can visit Star Sydney casino at 80 Pyrmont Street, Pyrmont NSW 2009, Australia. For more details call: +61 1800 700 700. What Are The Oddest Drinks in The World?